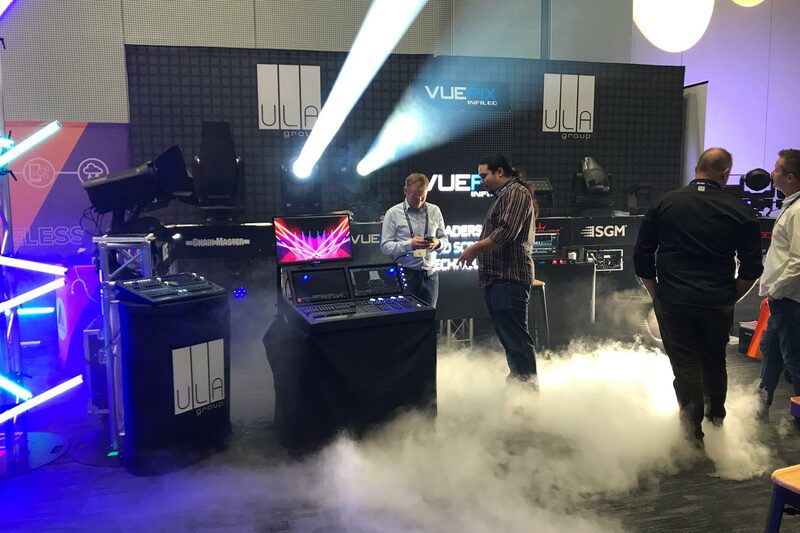 Proudly representing all our technology partners from the professional lighting sector, our ULA Group stand was constantly packed and we really enjoyed seeing all our loyal customers, receiving such positive feedback on all the new products. 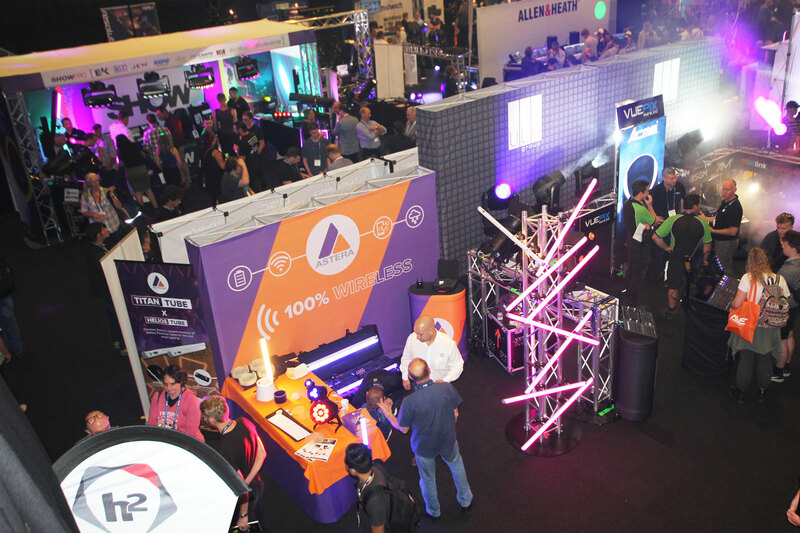 For the first time in Australia, Astera had its dedicated stand at Entech Roadshow, which received an absolutely overwhelming response from the visitors. 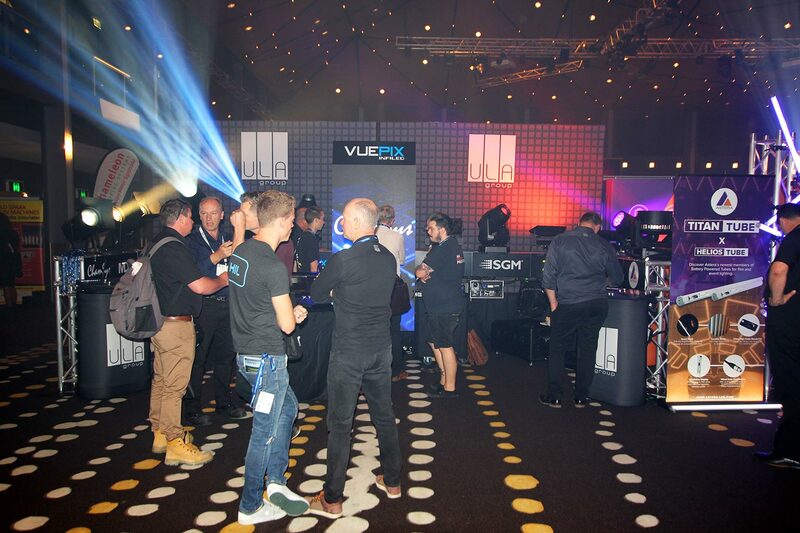 Their exciting range of award winning battery powered LED technology was the talk of the show in every city. And we loved it too! 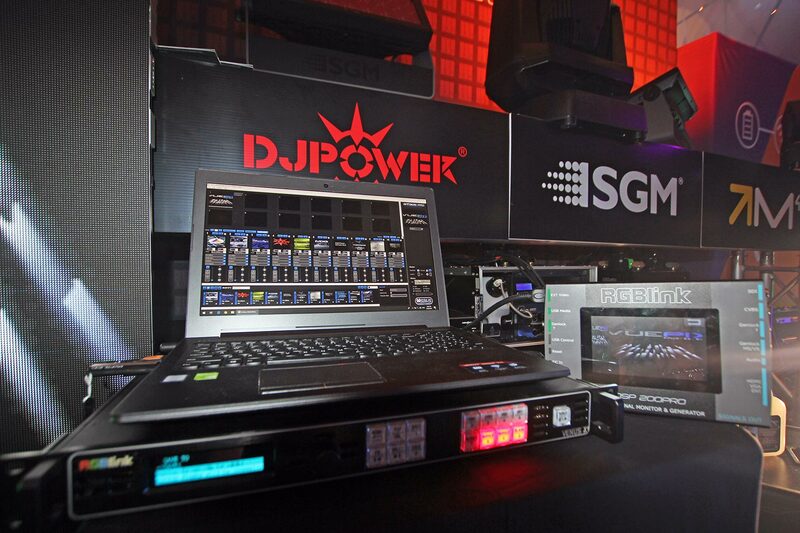 … As it is so easy to set up a stand with 100% wireless products. 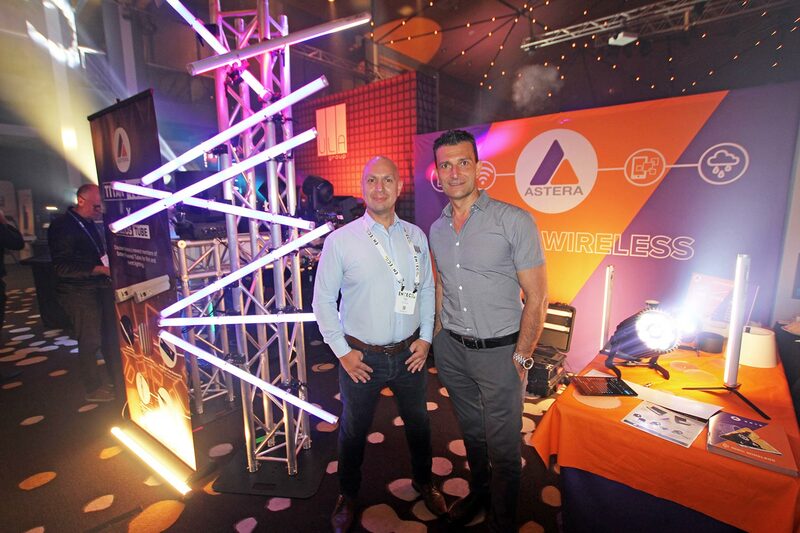 For the first time in Australia, Astera had its dedicated stand at Entech Roadshow, which received an absolutely overwhelming response from the visitors. We also had Aziz Adilkhodjaev from ChamSys HQ joining us on our stand for a few legs of the roadshow, showcasing the new ChamSys MagicQ range.  For those who couldn’t make it to Entech this year and would like to see our exciting new products, please contact our team at sales@ulagroup.com. 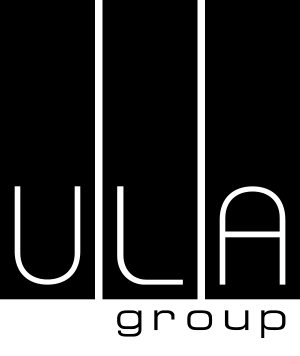 We will be happy to organize a private demo for you and your crew!